Are you ready for a retail solution designed for Optical? Optical retail is one of the few sectors to sell essential products, like prescription glasses and lenses alongside luxury items, such as designer sunglasses. However, fast changing fashion trends, price sensitive consumers and stiff competition – from department stores to discount stores – makes it increasingly difficult to remain competitive today. 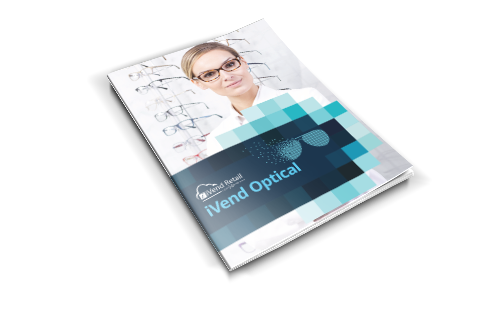 iVend Optical is designed to build upon the Omnichannel capabilities of the iVend Retail management suite to support optical retailers in their business growth. Whether a few stores or a multi- store chain, iVend Optical seamlessly integrates in-store retail operations with back office processes and an online storefront to lower operating costs, simplify expansion and enable optical retailers to run their businesses more efficiently.